Not very often in your lifetime does there come the chance to turn your dreams into reality and now is that time at Baldy Mountain Resort. 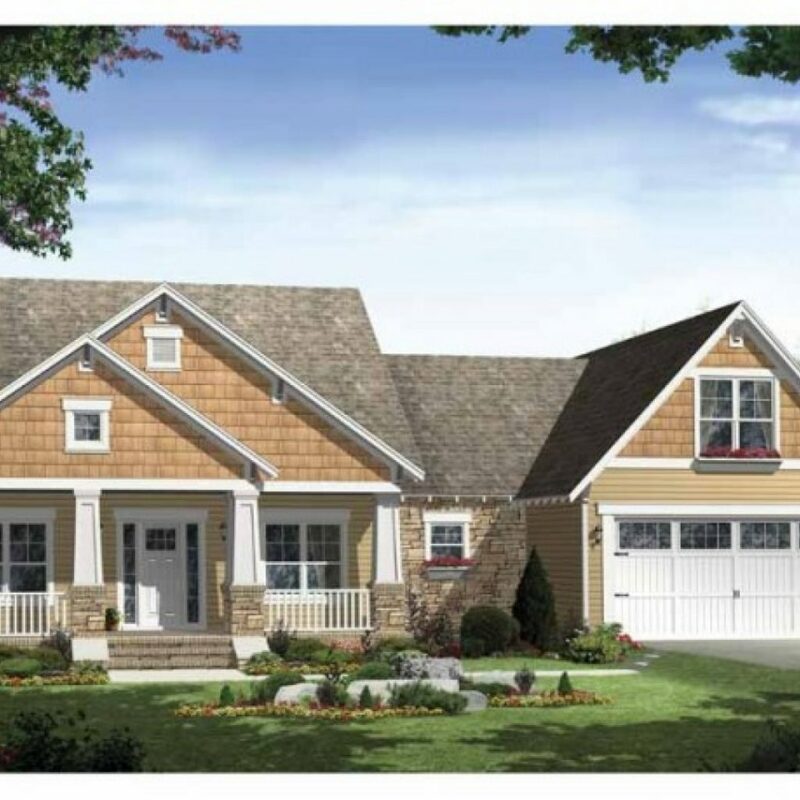 The McKinney subdivision is now open for purchase. Get in at EARLY BIRD PRICING NOW. 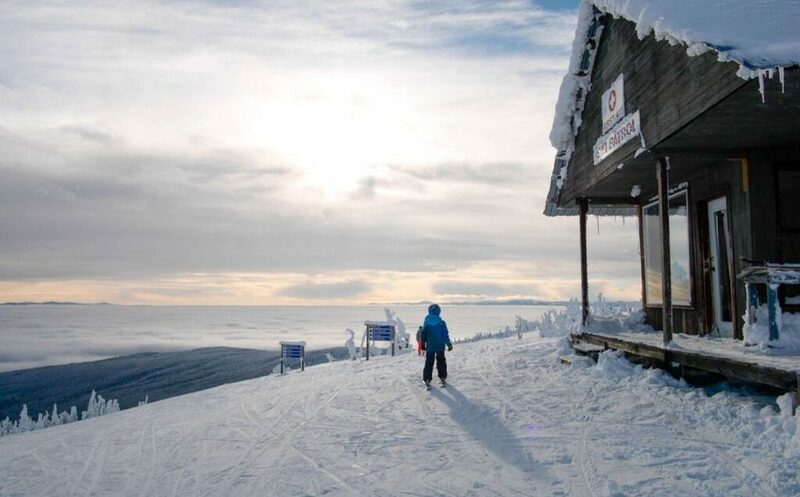 At Baldy Mountain you can enjoy everything that nature has to offer, just two hours south of Kelowna and 4.5 from the lower mainland. 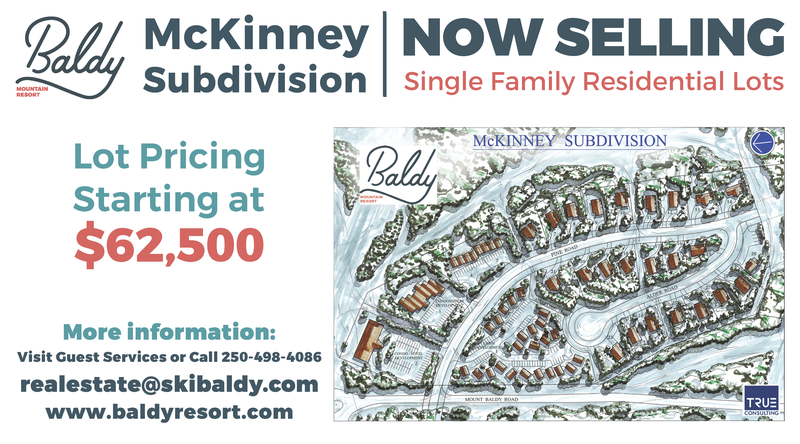 As Baldy Mountain Resort continues to grow and finalize this next stage of real estate development, our first residential lots in our new McKinney subdivision at the base of the mountain are now available. Baldy Mountains has chosen to sell these lots at well BELOW market value as we see great benefits in allowing people to develop much-needed accommodation on the mountain. In time Baldy Mountain Resort will look to develop its own on mountain accommodation to compliment the strong growth we are seeing at the resort. Baldy is here for you to enjoy. 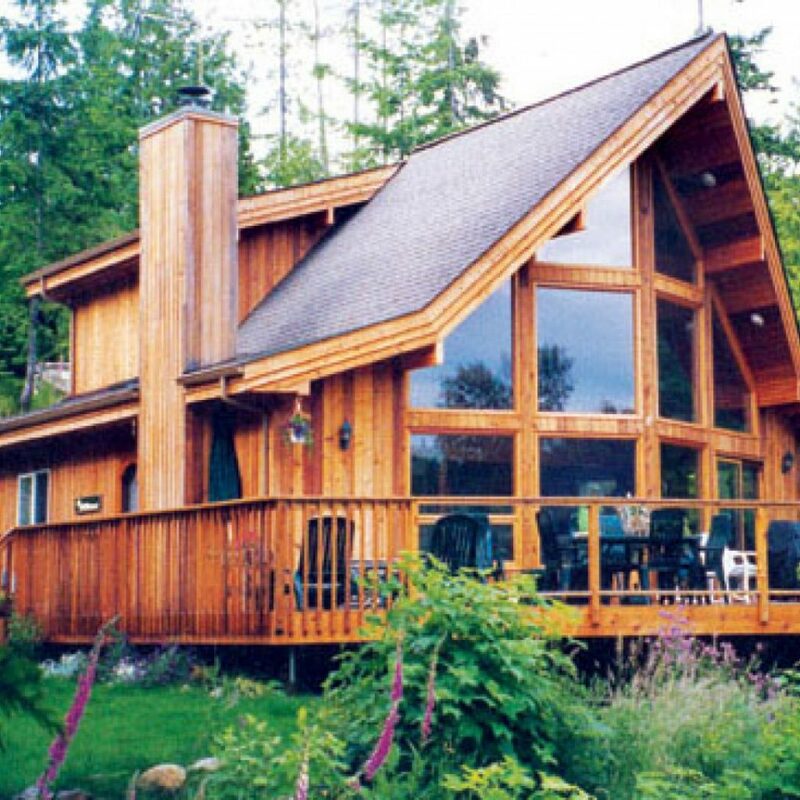 It’s relaxed and inviting, unpretentious and unhurried, located in the heart of the south Okanagan wine country. The exhilaration of the fresh powder for skiing and boarding is at your doorstep, with wildlife viewing and hiking outside your front door. We know you are going to find the resort community warm and inviting. You’ll enjoy the convenience of being steps to the day lodge and mountain base, looking out over the vistas of the south Okanagan Valley. When you own at Baldy, the outdoor adventures never end. Get away from it all, whenever you wish. 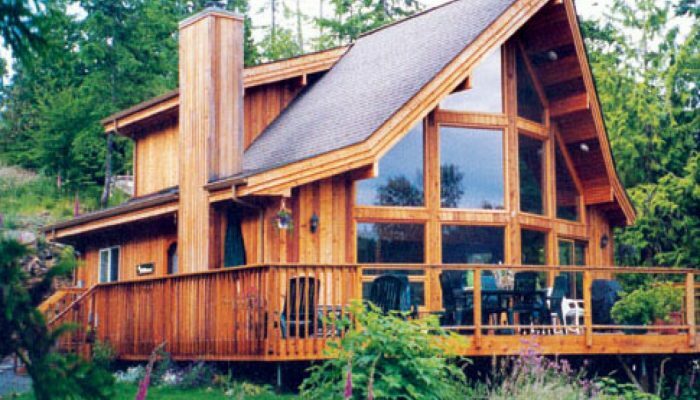 Baldy Mountain Resort is happy to let you know that we have partnered with a few choice cabin builders to allow some easily accessible options at below market prices. The resort is also very happy to announce that we are able to offer top quality furniture, appliance and building materials at well below cost price through our far-reaching ownership group. Experienced, energetic, knowledgeable, creative and trustworthy. Wade Wilk has been providing strong leadership in residential and commercial development for over 30 years. 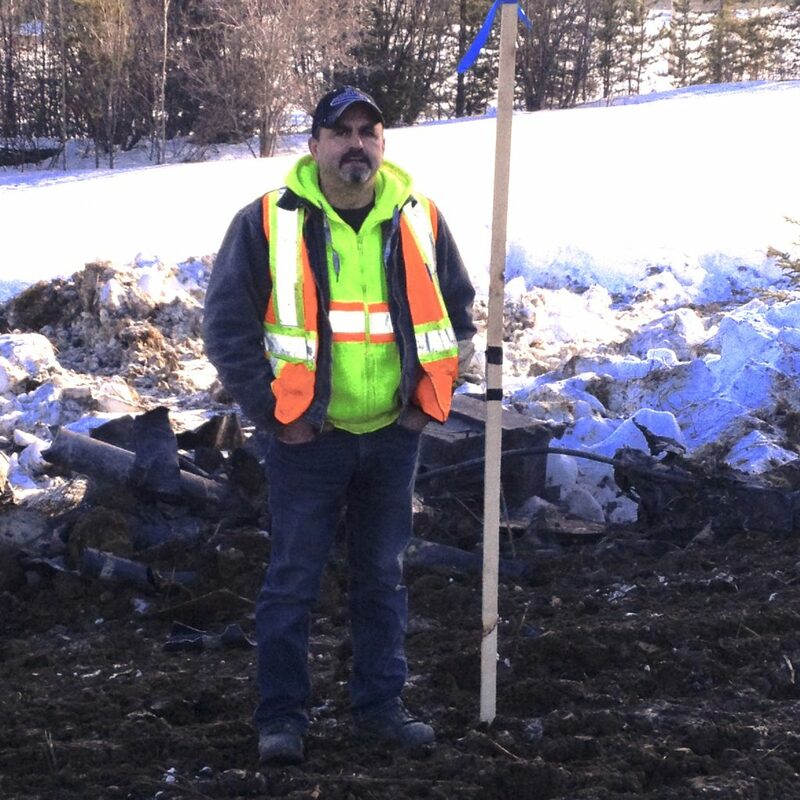 As a carpenter, tile setter, welder and construction manager by trade, Wade has a long experience managing single-family residential builds as well as successful commercial projects. From entry level to high-end builds, Wade’s outstanding work ethic solves problems quickly and creatively to best suit his client’s needs. Known for fostering high functioning collaborative work environments with his clients, colleagues and sub-contractors, his leadership instills trust and confidence. That strong relationship building with his clients enhances the construction of any project and ensures it comes in on time, on budget and above expectations. 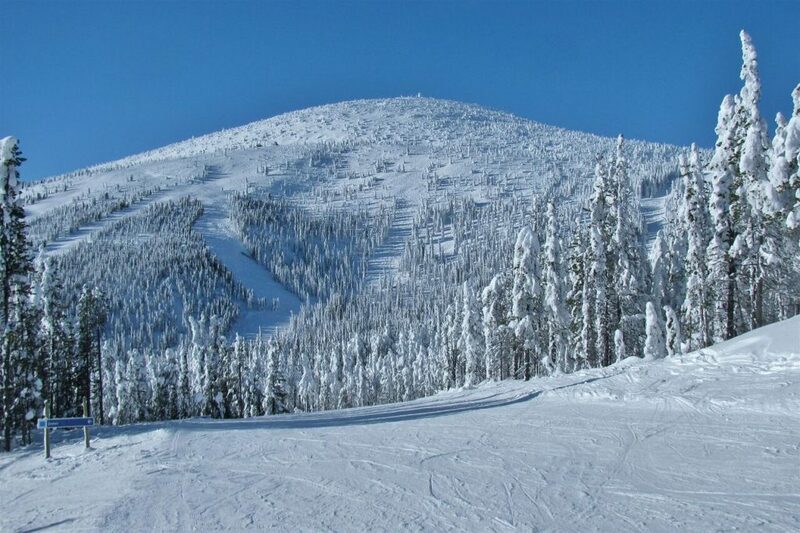 Baldy Mountain Resort is growing, and we think you will enjoy being in right at the start. This is truly a GROUND FLOOR OPPORTUNITY – the way the other BC ski resorts were in the 80’s. 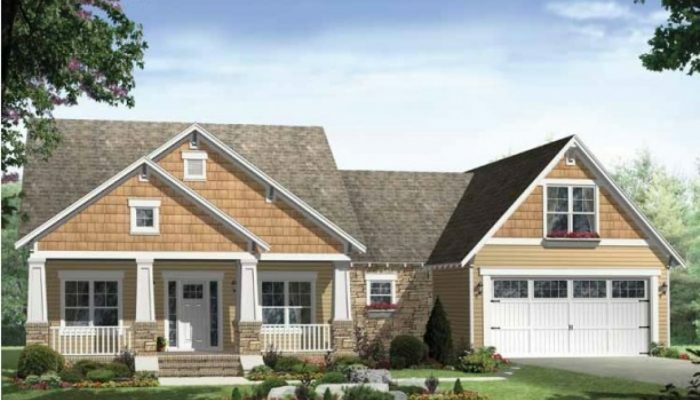 These lots in the McKinney Subdivision are great value for premium resort location. The time is right to BUY BALDY NOW! You can call us at the Mountain today at 1-250-498-4086 and ask for Wade Wilk, he will tell you everything you need to know to make your Baldy dream come true.